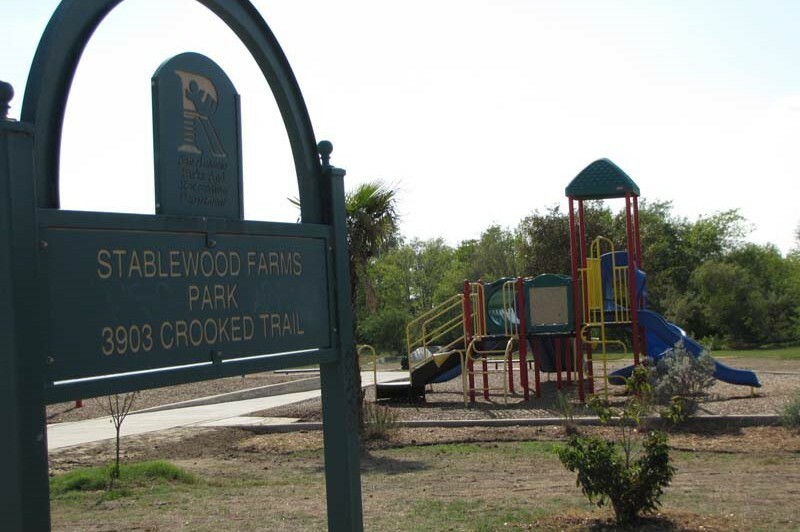 Nestled in a tranquil setting, amidst towering mature native trees, Stablewood Farms offers a peaceful environment in which to enjoy life. 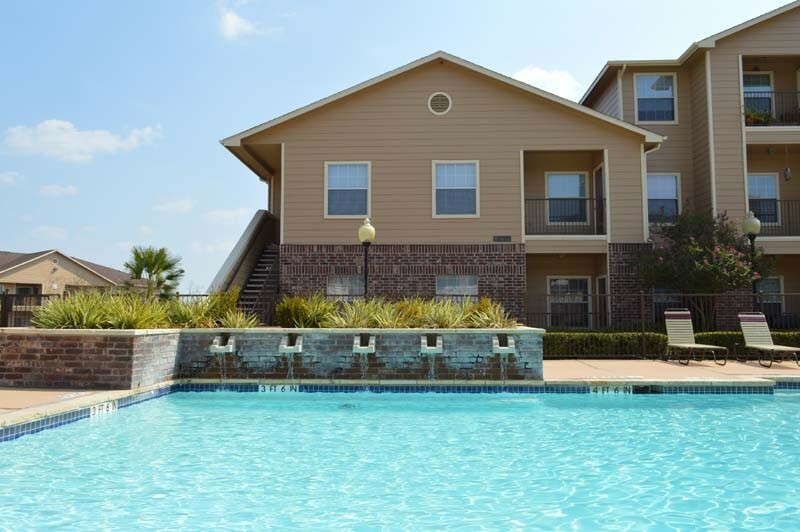 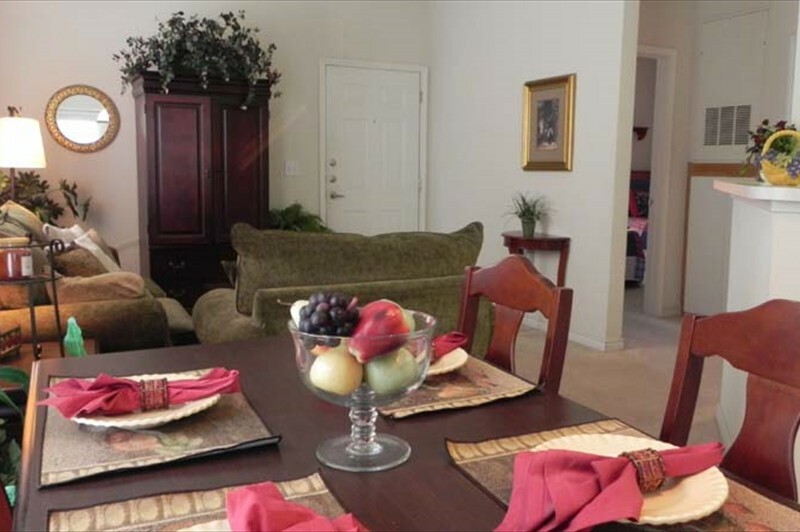 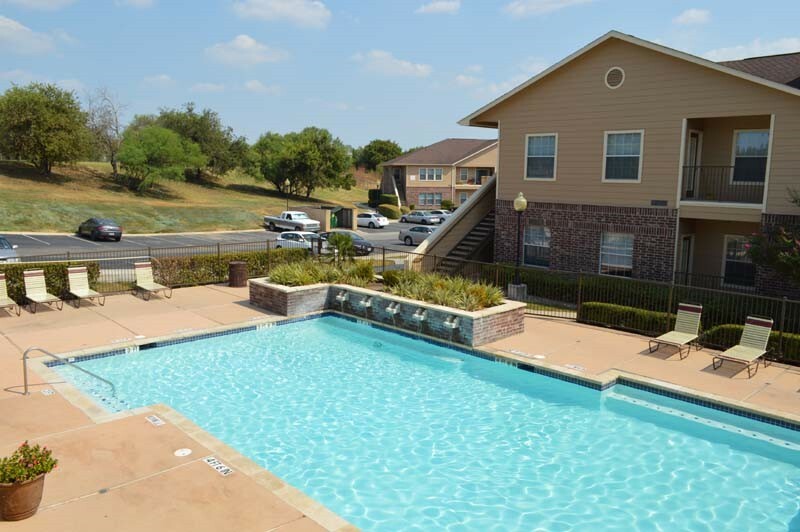 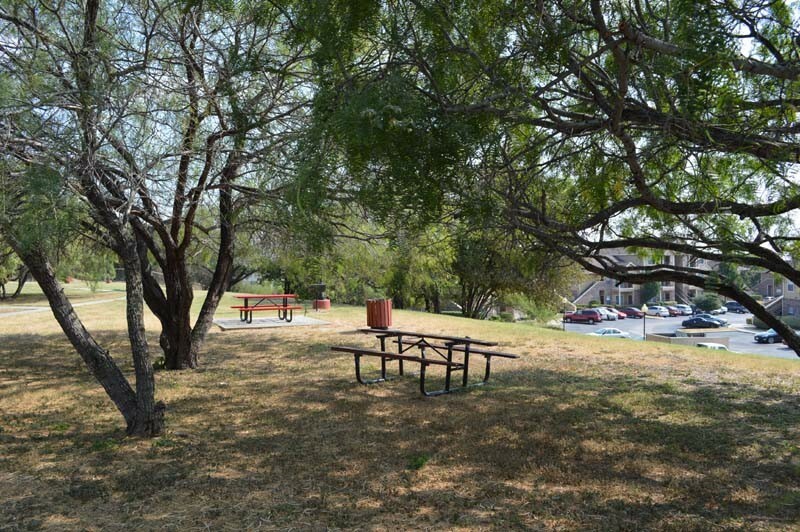 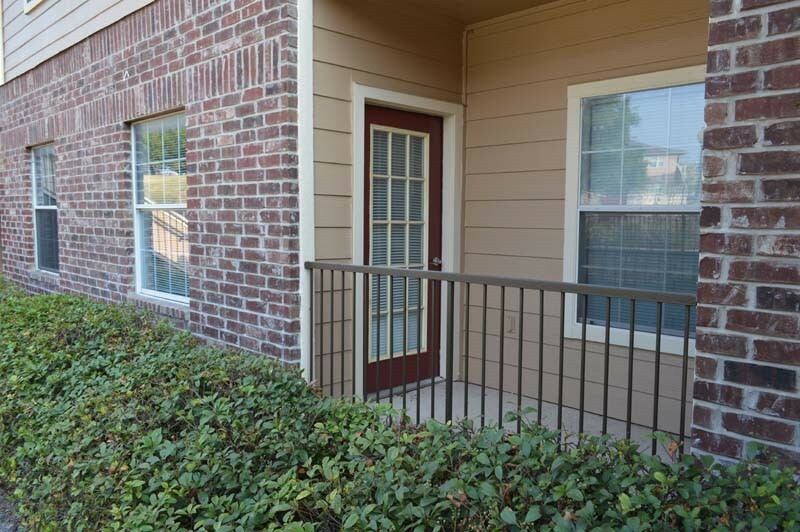 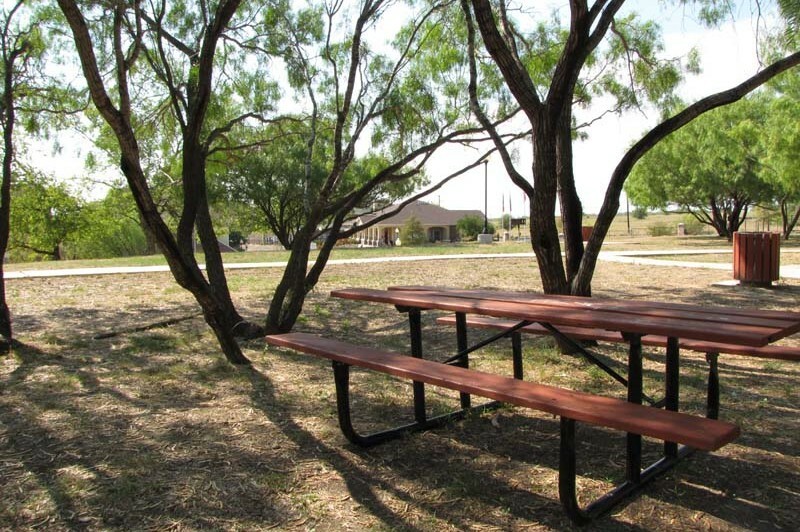 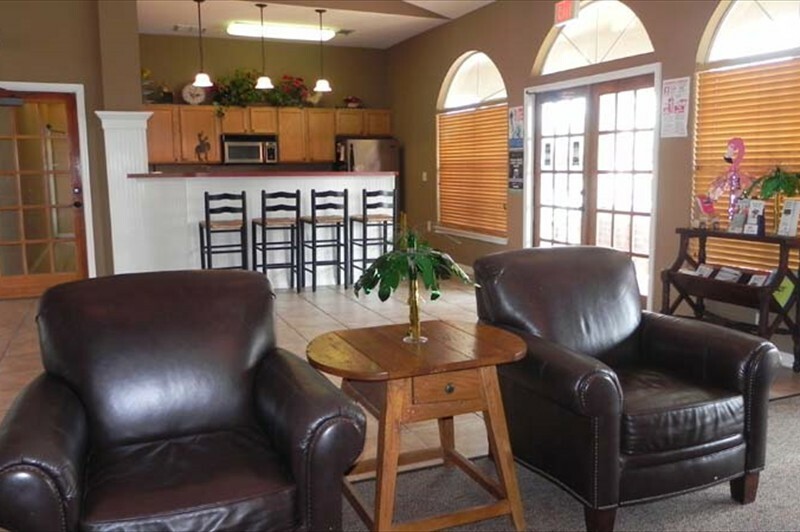 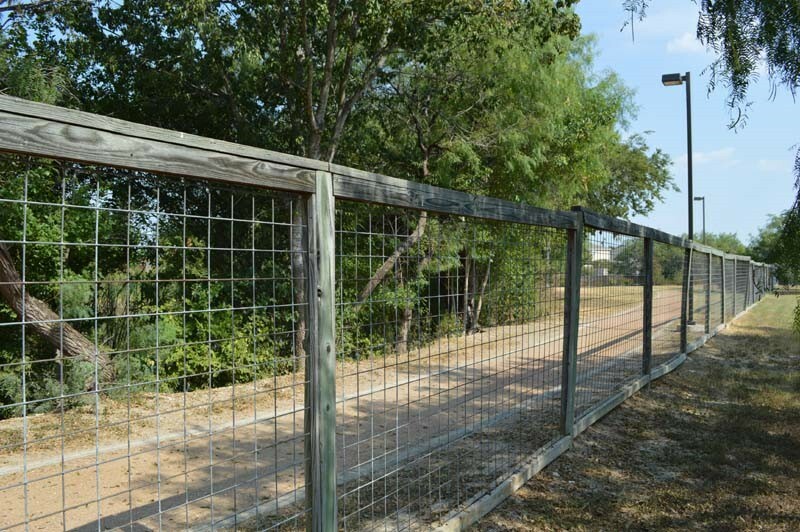 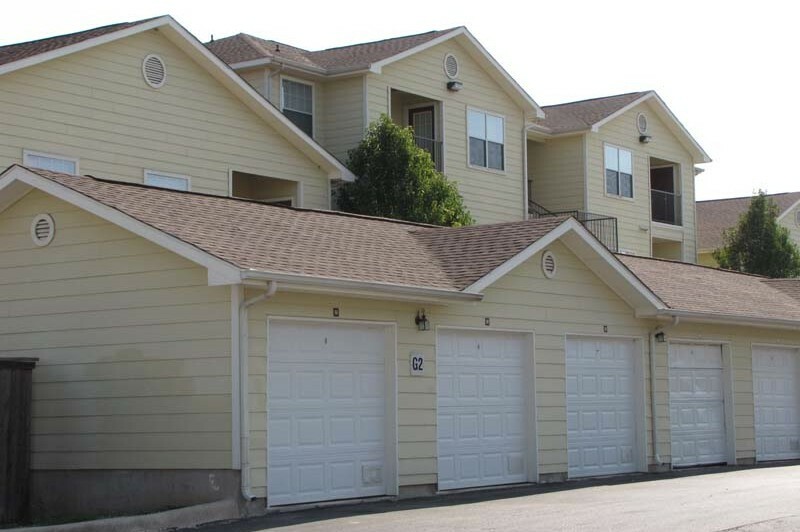 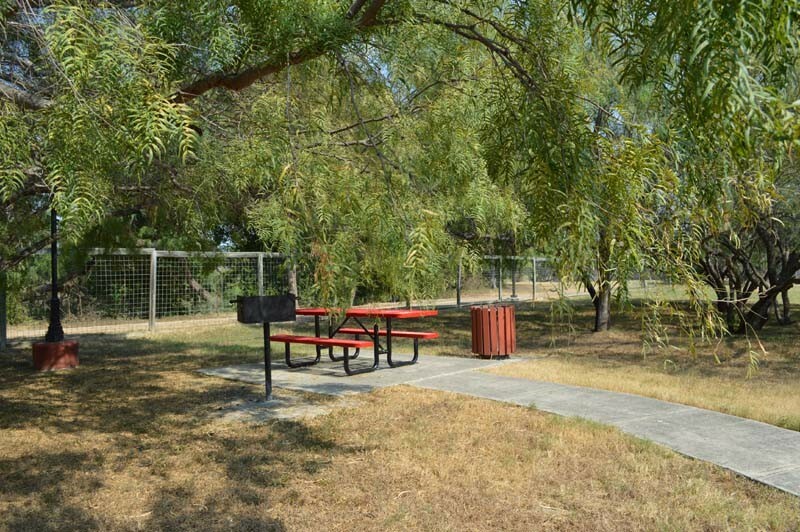 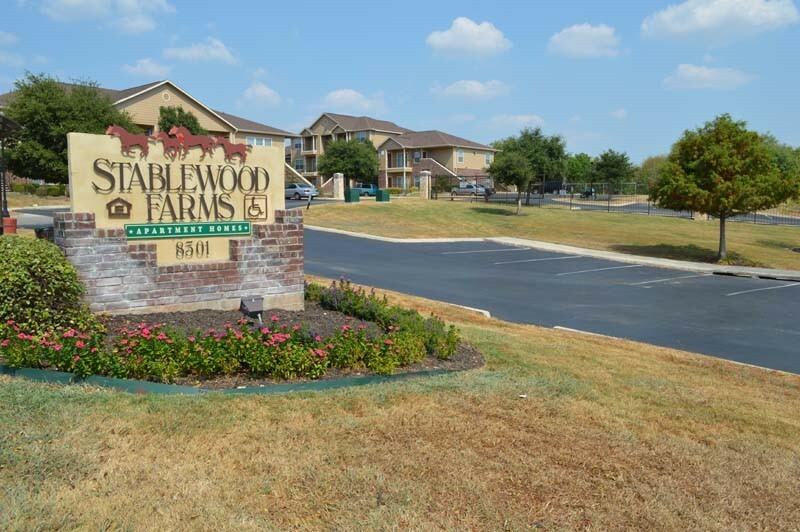 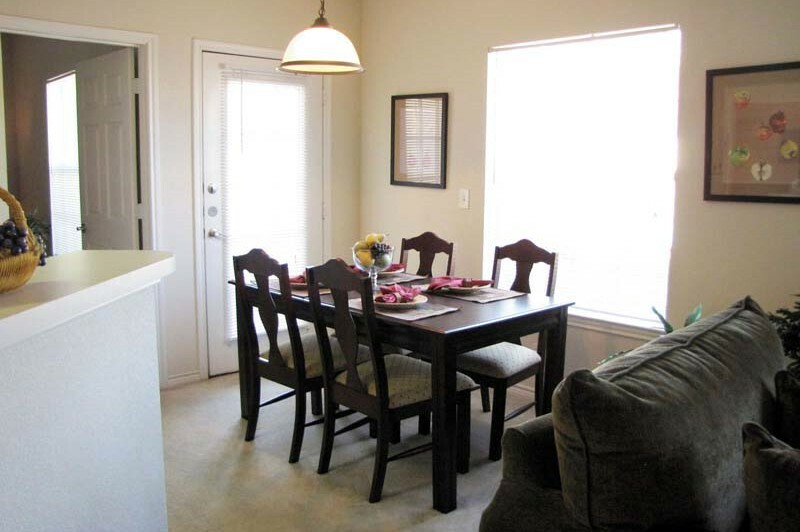 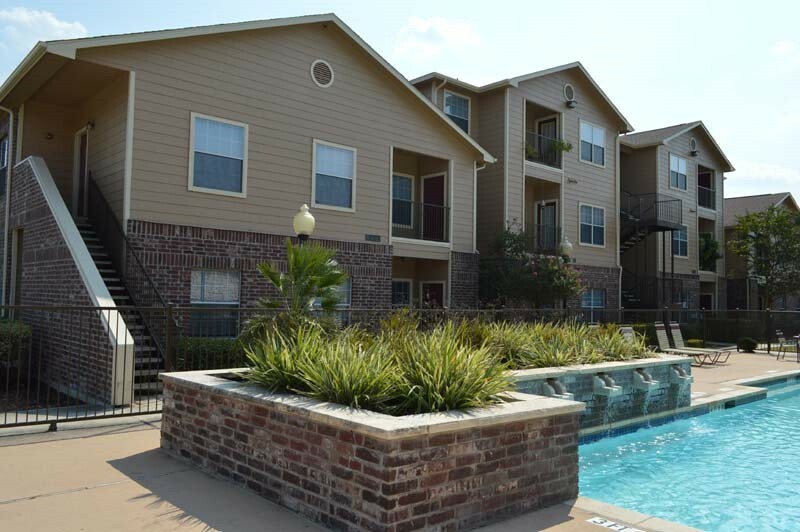 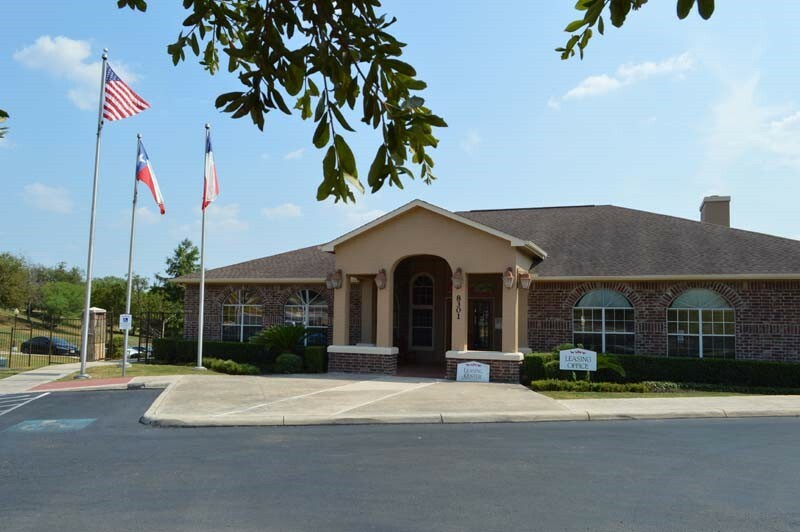 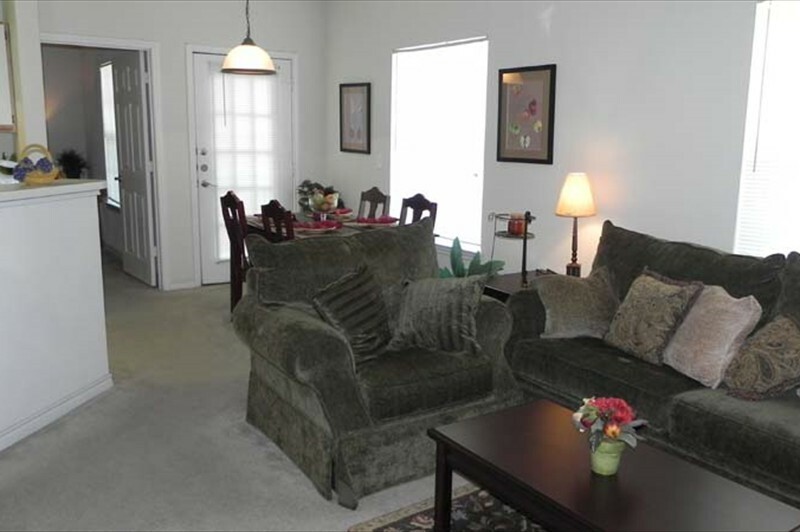 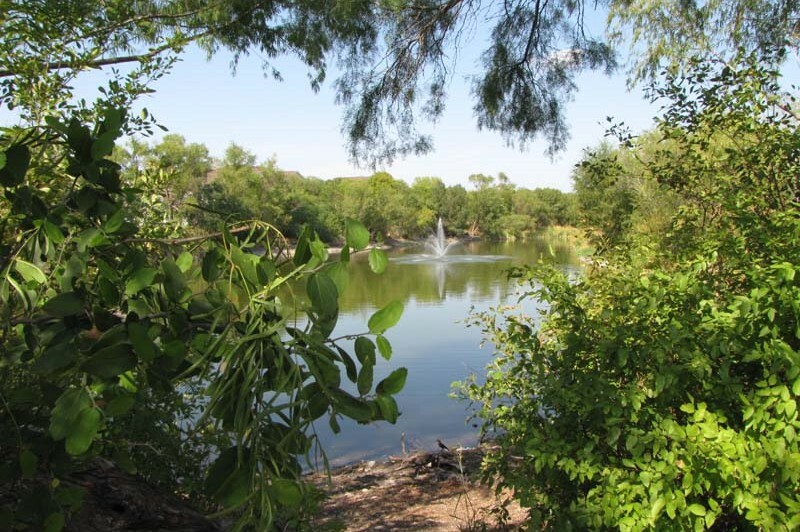 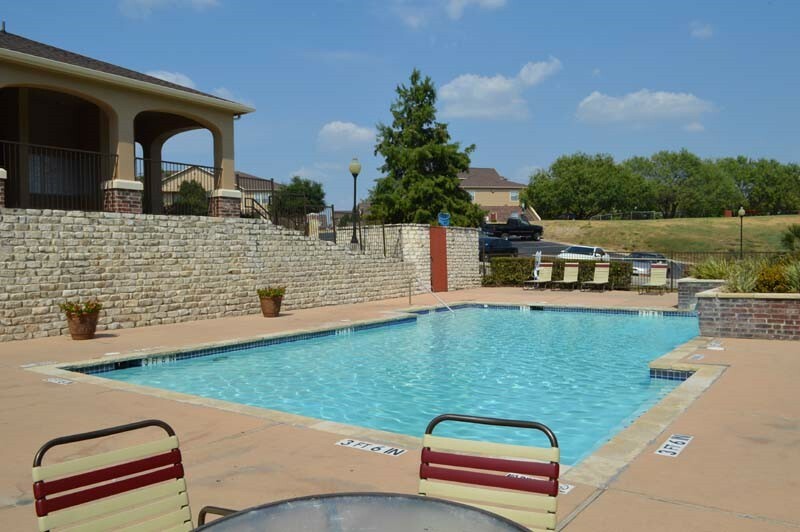 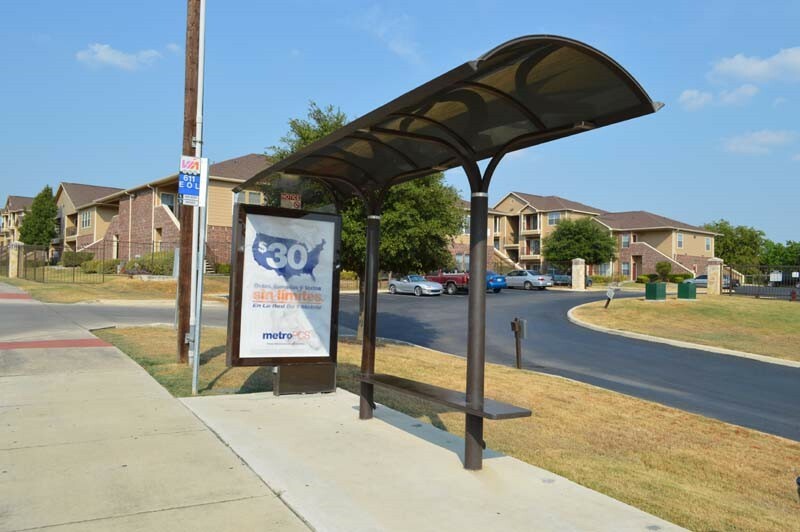 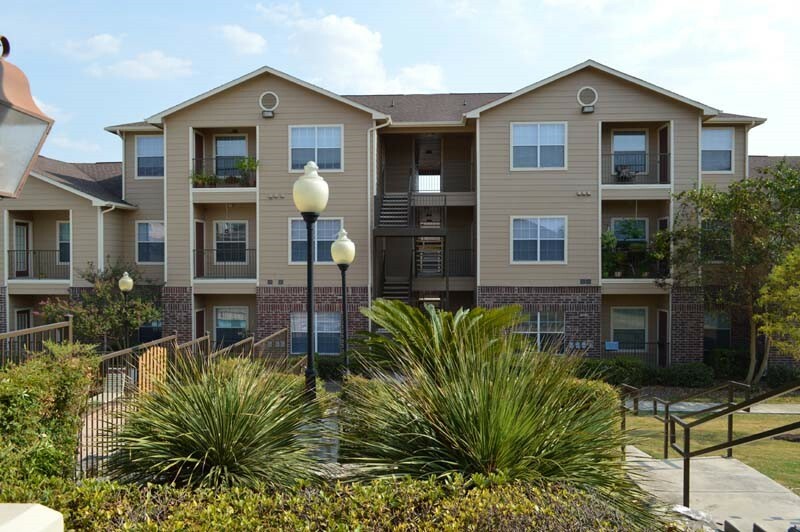 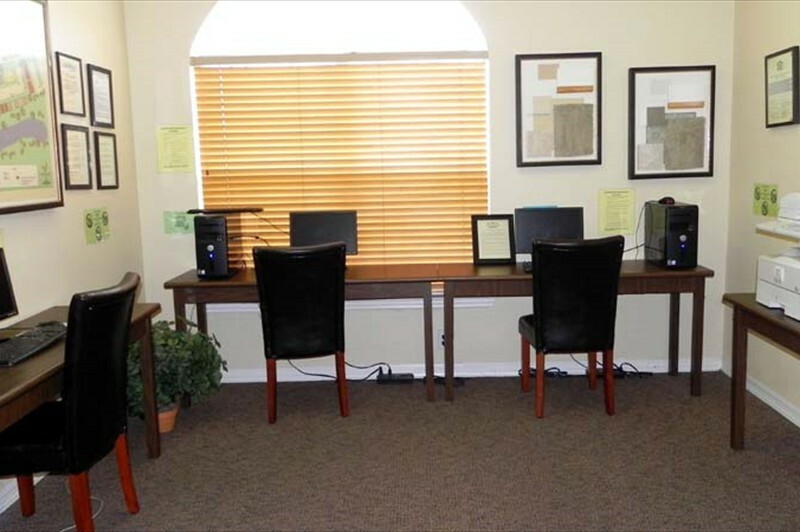 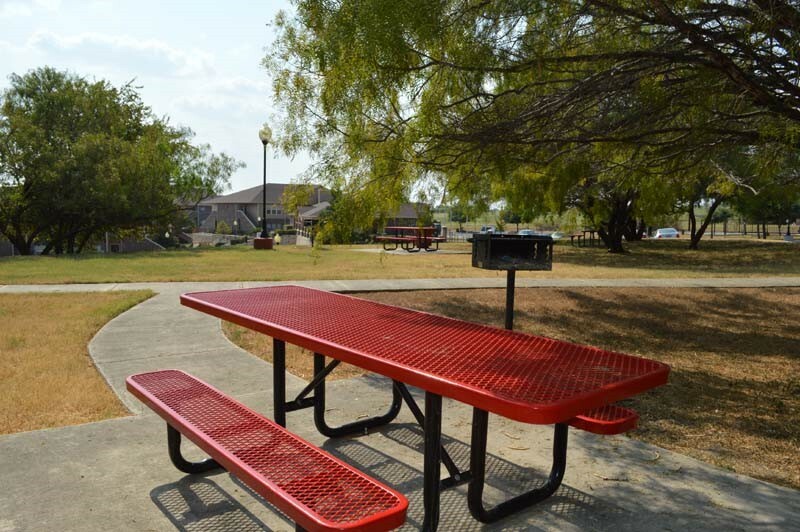 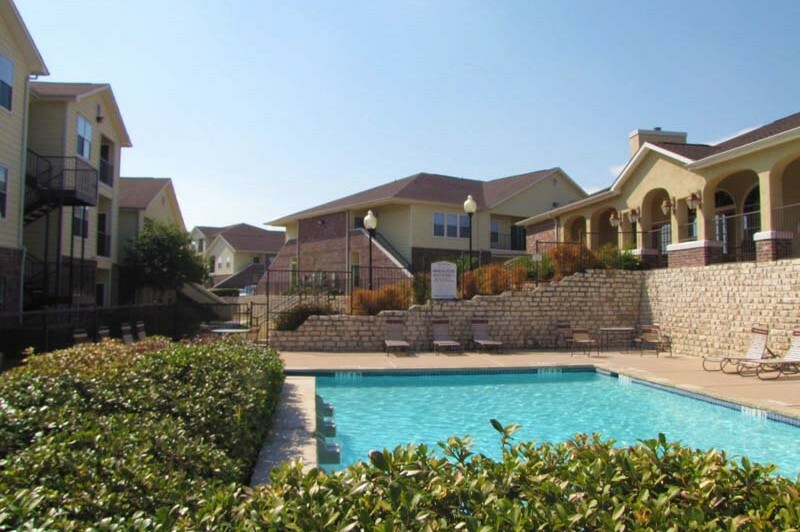 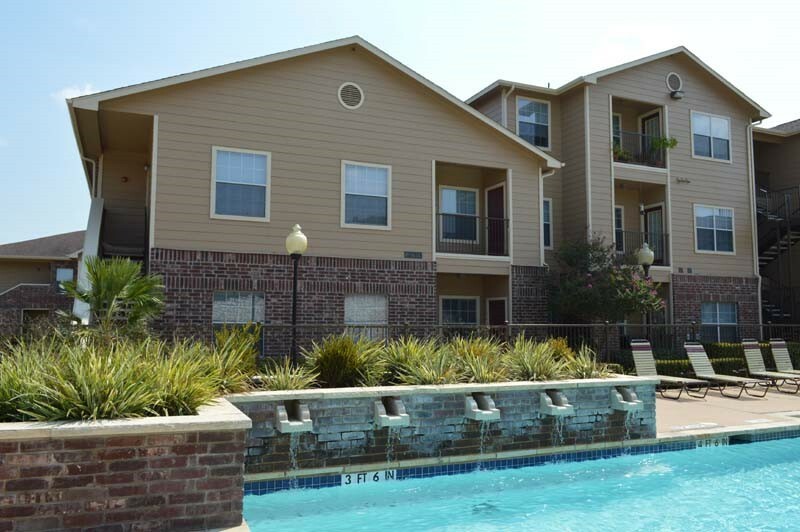 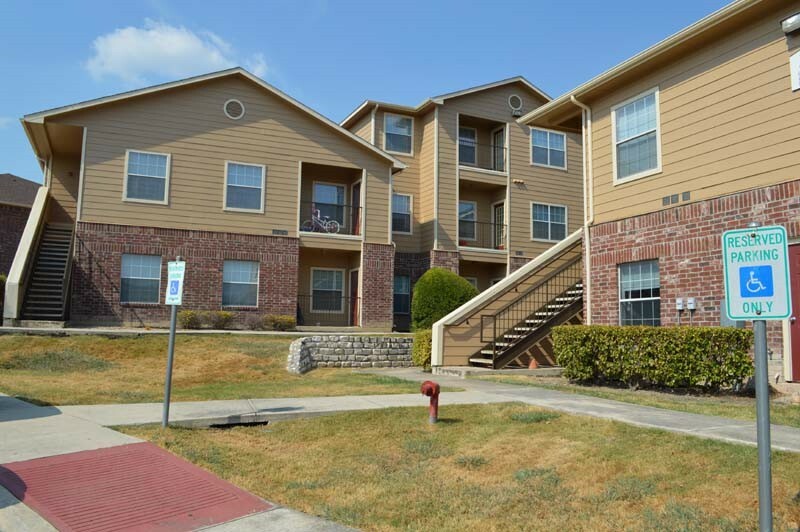 Conveniently situated in Southwest San Antonio, Stablewood Farms is close to everything! 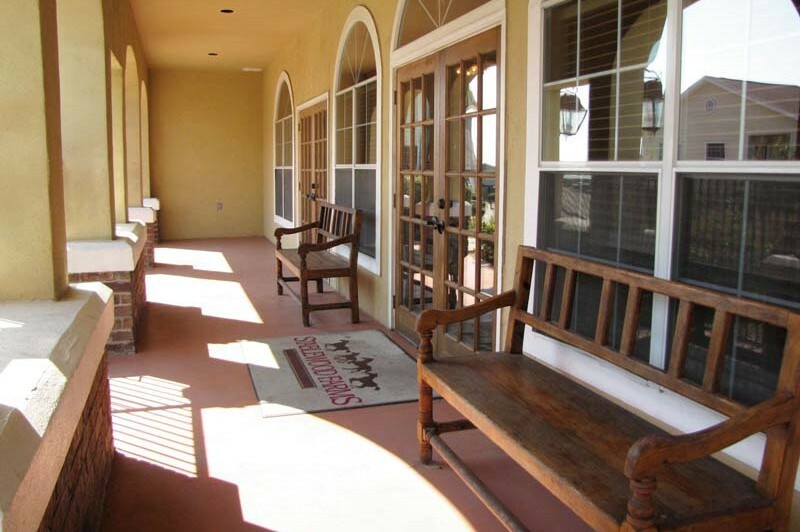 Come visit Stablewood Farms today – once you see this beautiful community first-hand, nothing else will do! 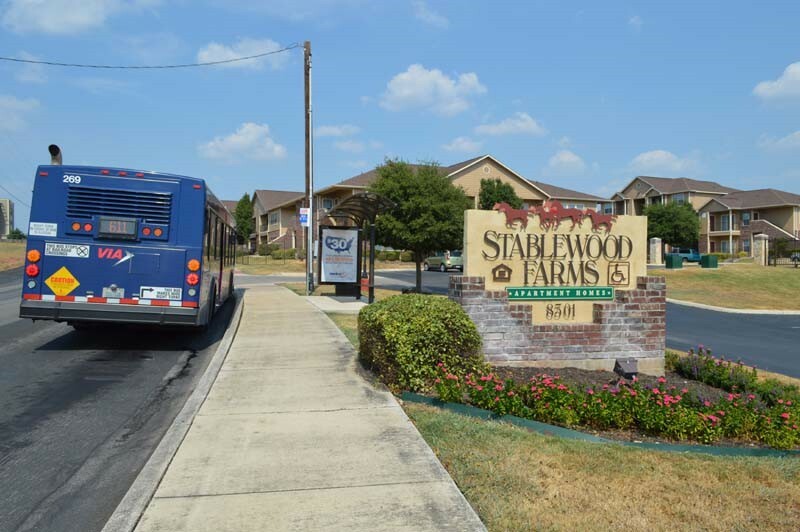 Welcome home to Stablewood Farms! 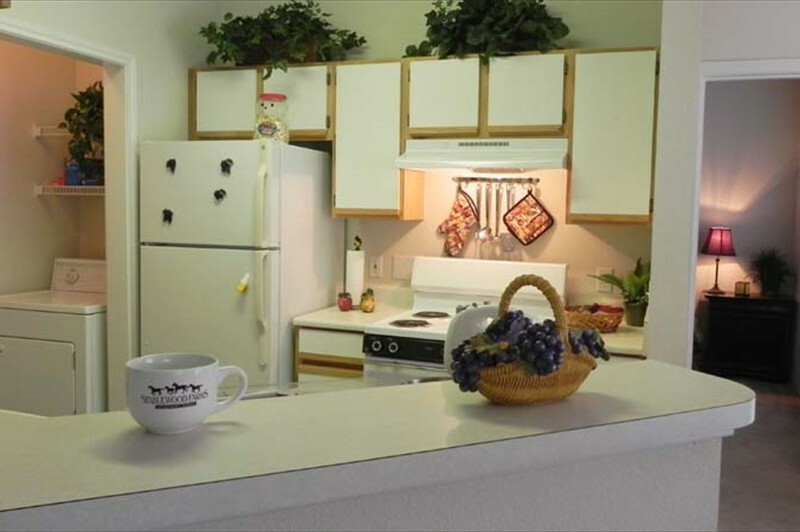 Entering your beautiful apartment home, you’re sure to be impressed with the large flowing living areas boasting ceiling fans and modern kitchens providing ample space and a sense of comfort. 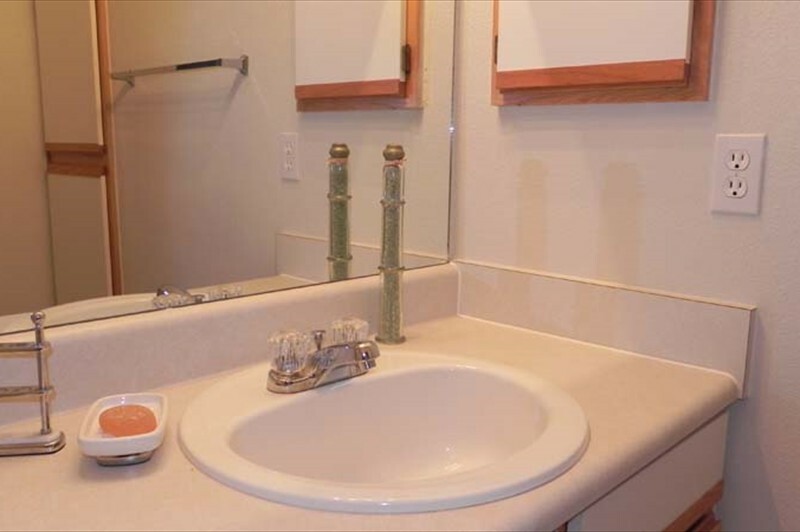 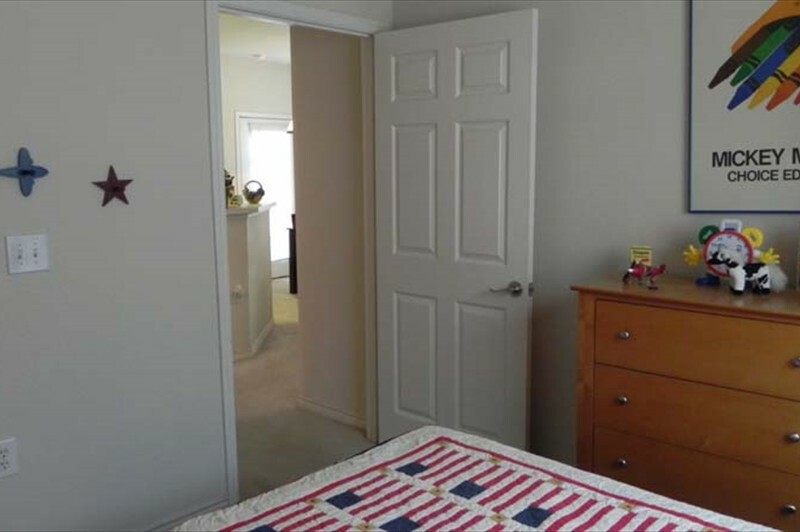 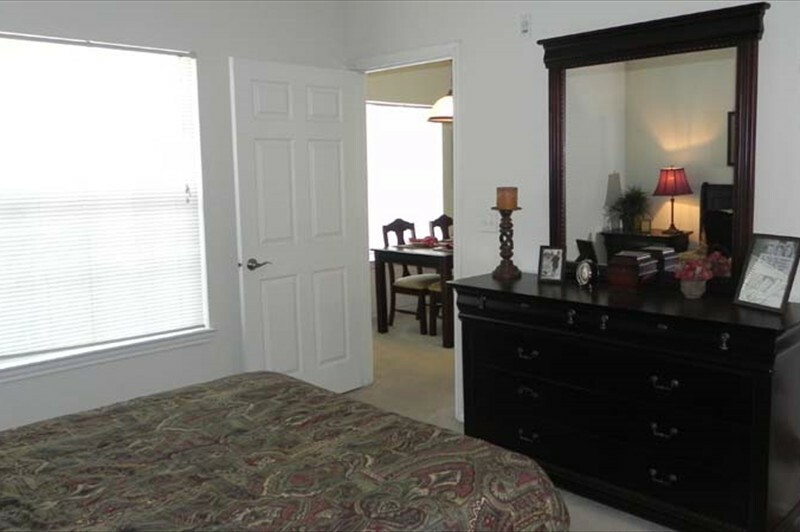 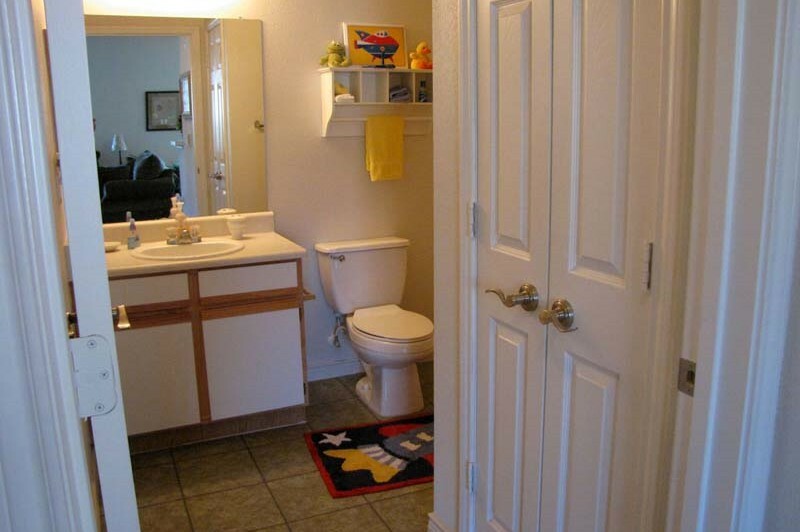 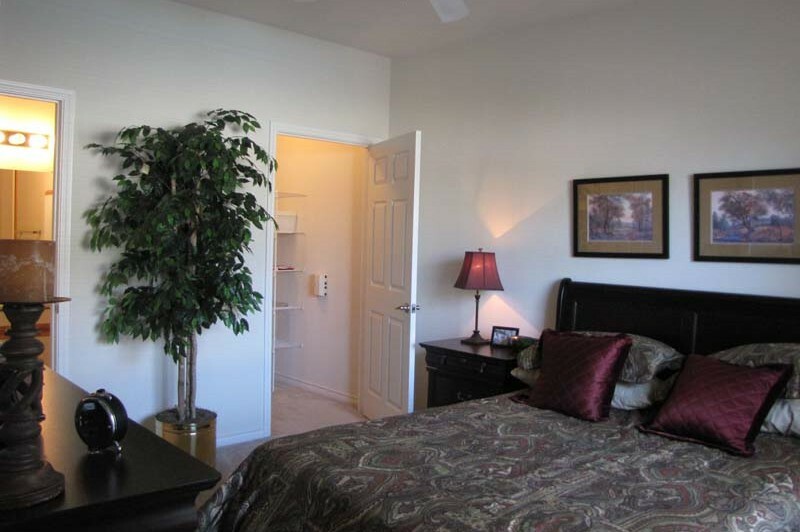 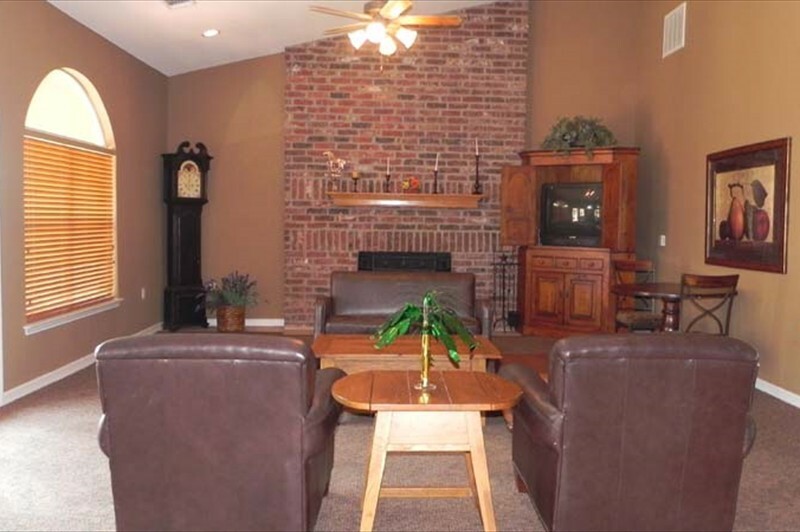 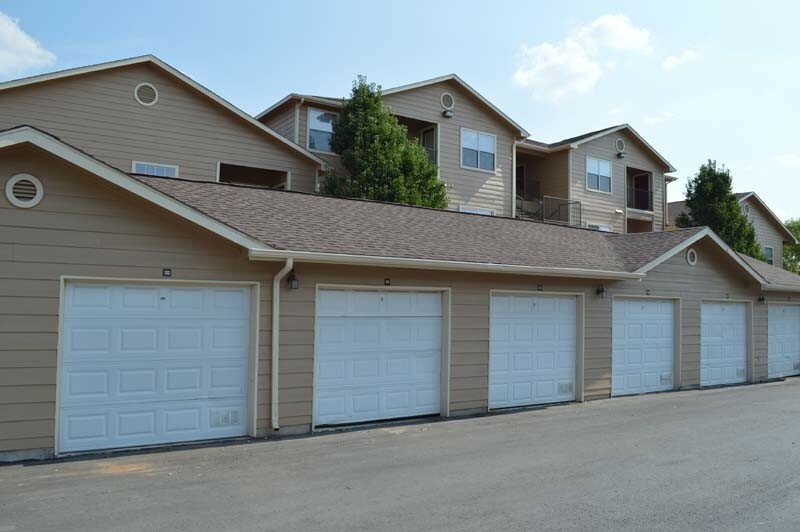 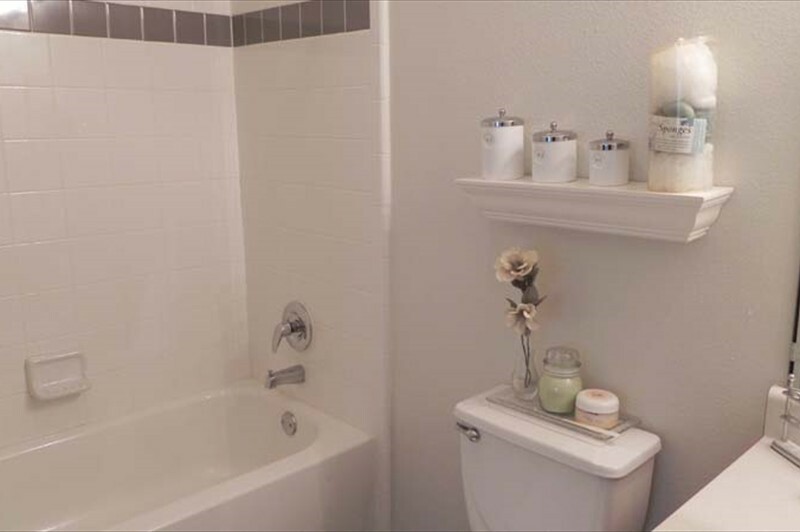 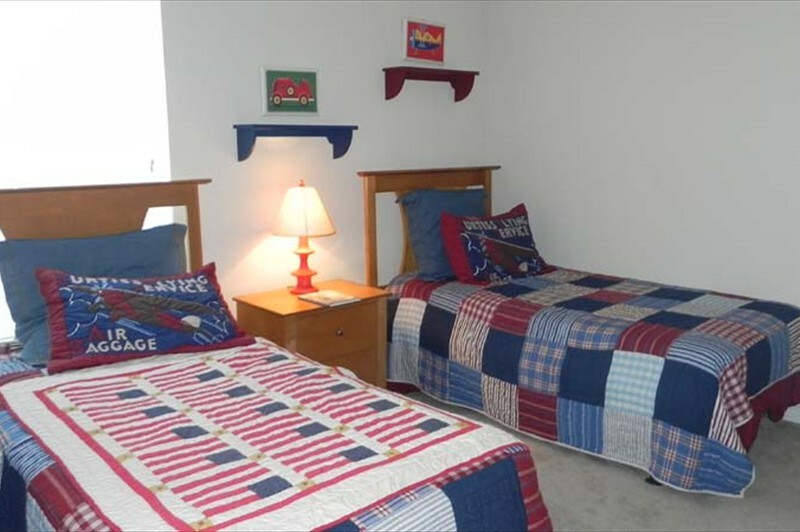 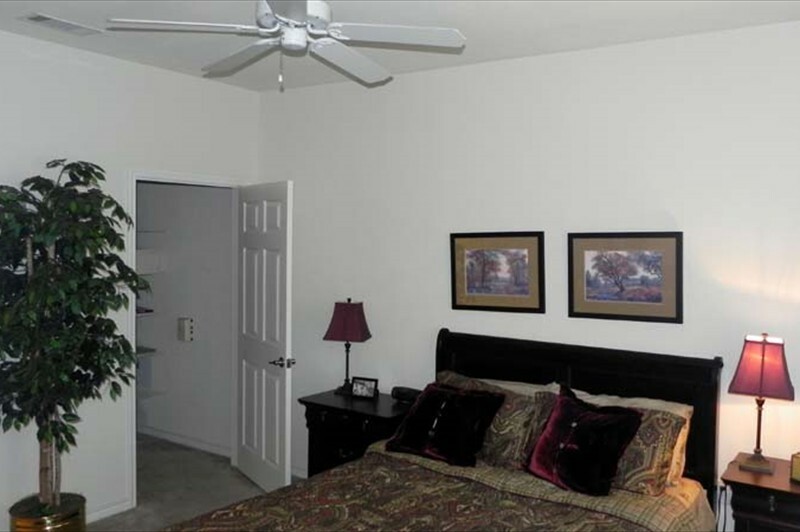 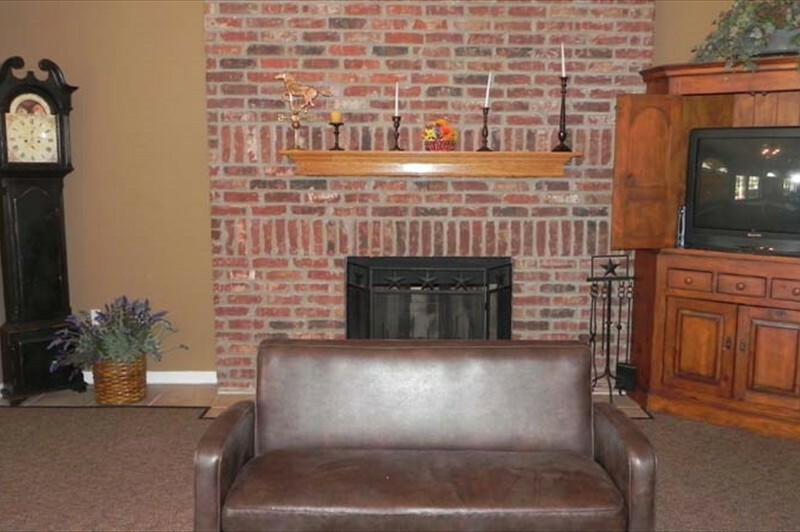 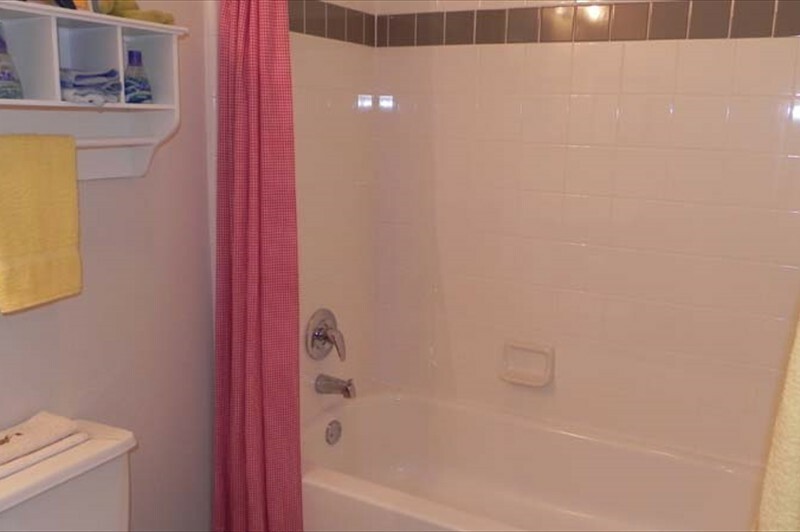 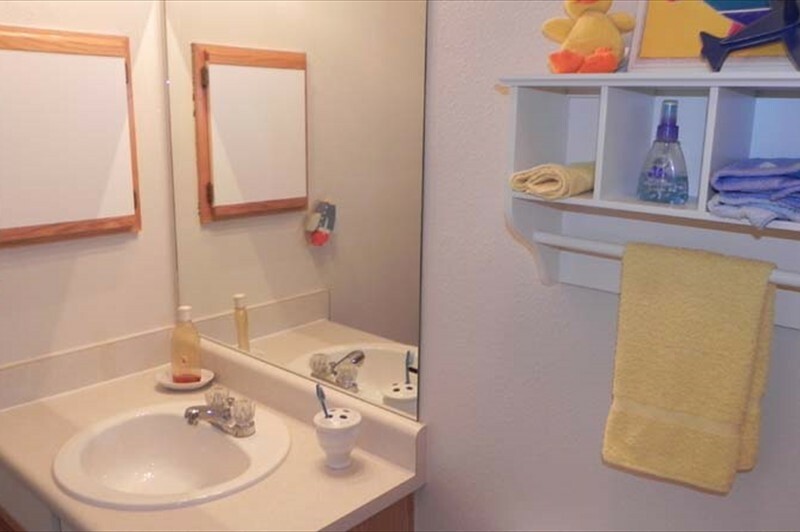 You’ll appreciate the convenience of spacious bedrooms and plenty of closet space. 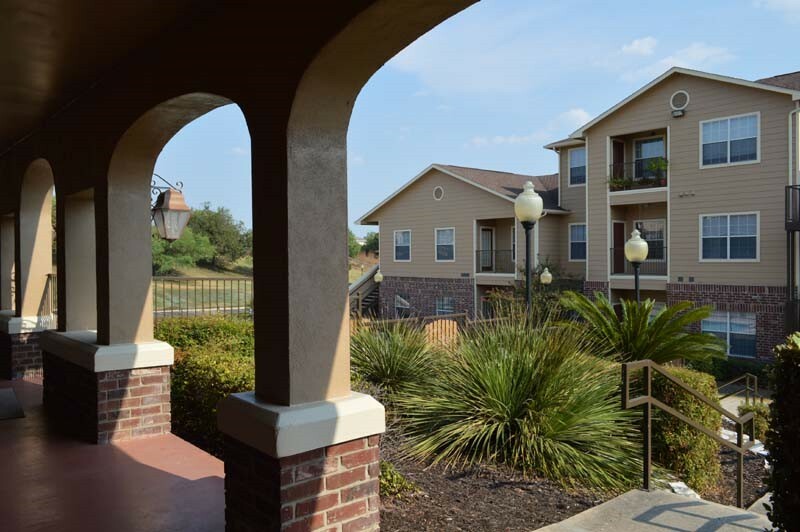 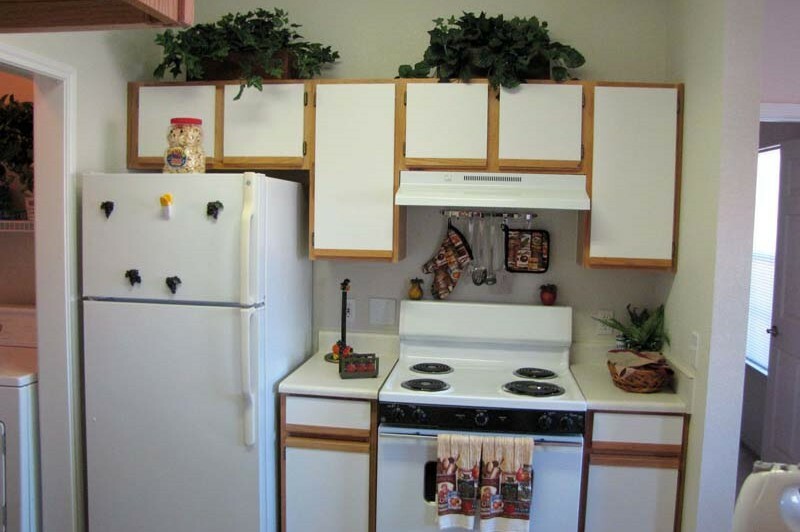 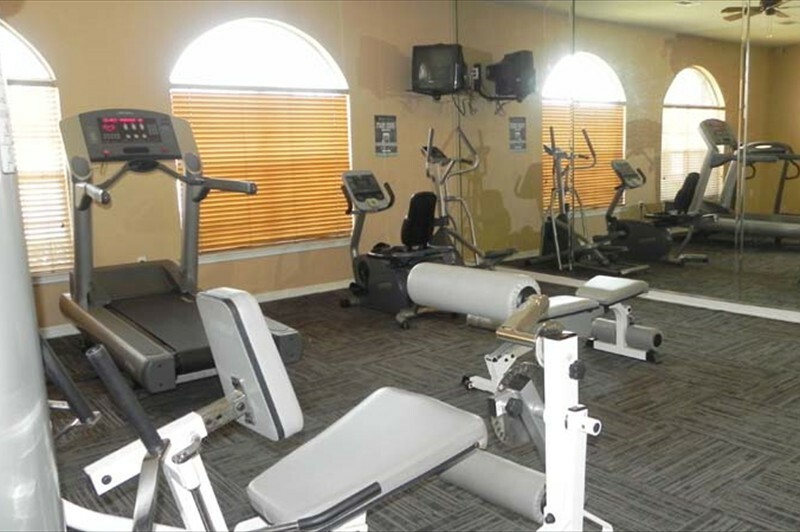 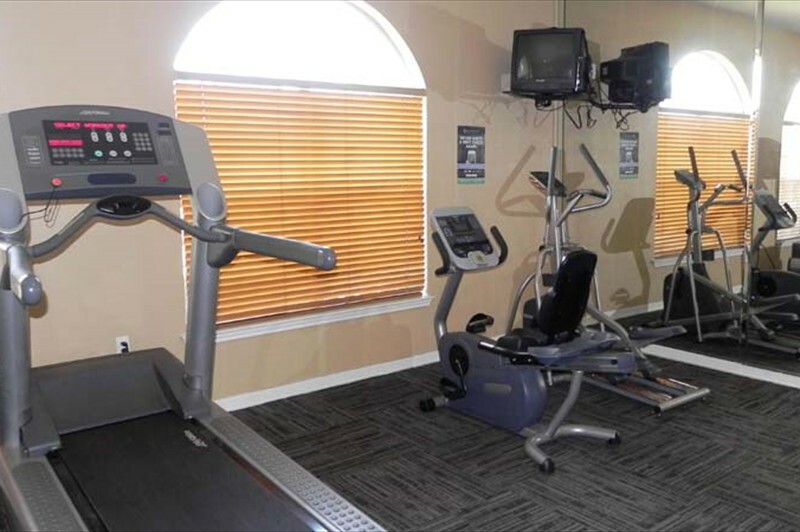 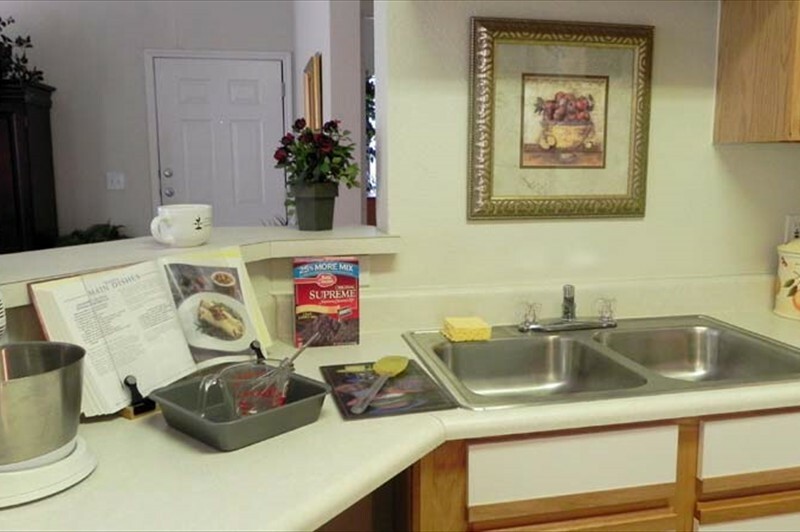 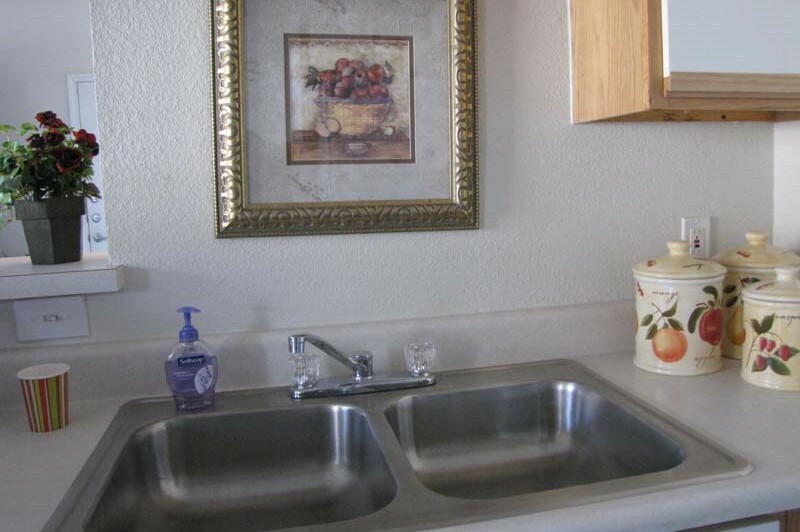 Entering your beautiful apartment home you’re sure to be impressed with the large flowing living areas boasting ceiling fans and modern kitchens. 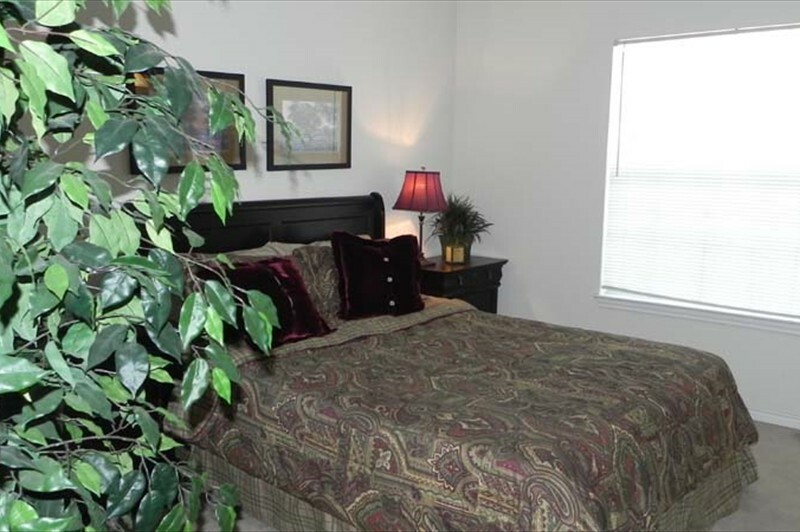 You’ll appreciate the convenience of spacious bedrooms with plenty of closet space. 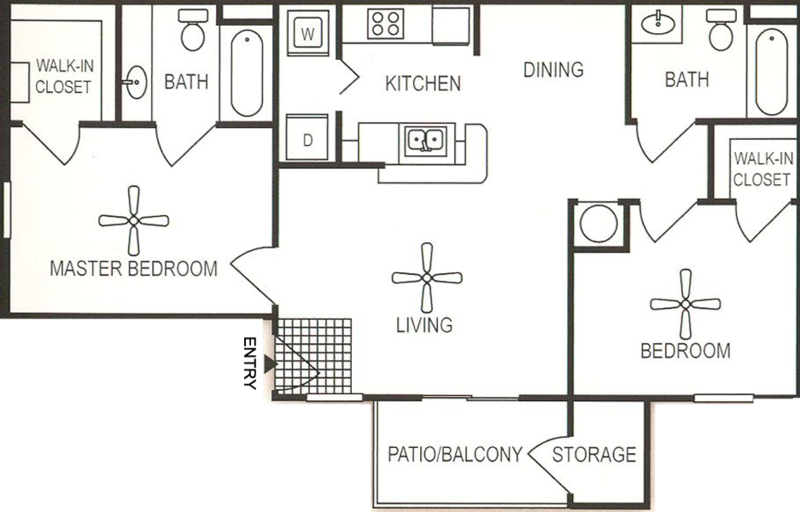 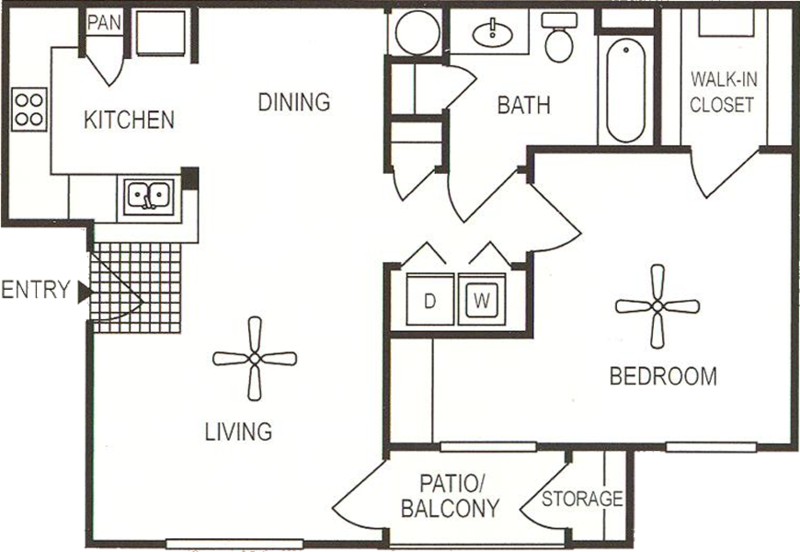 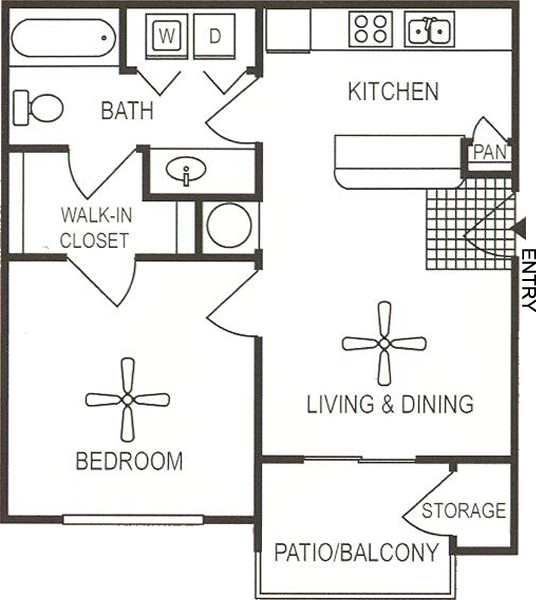 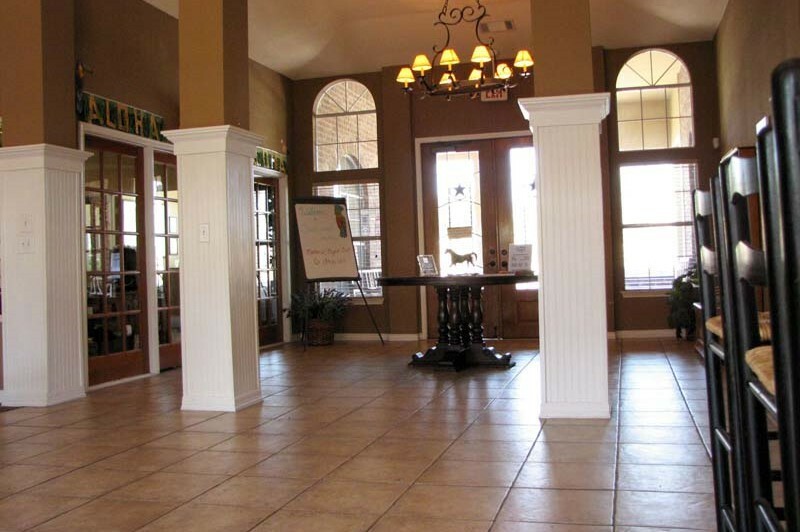 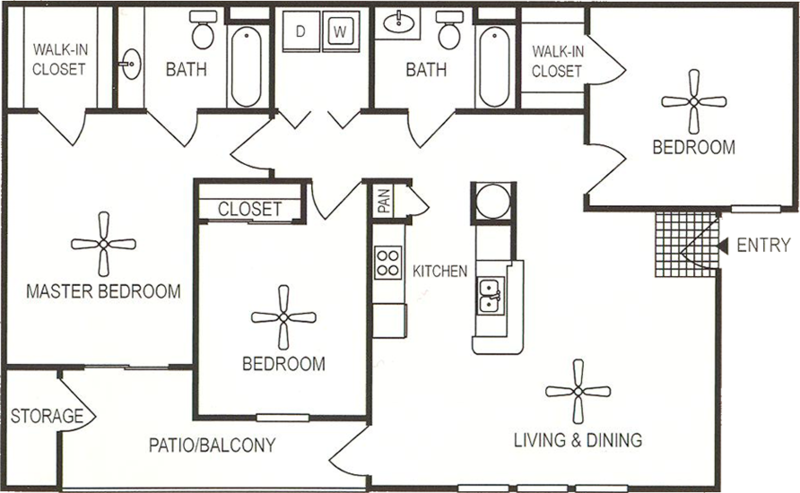 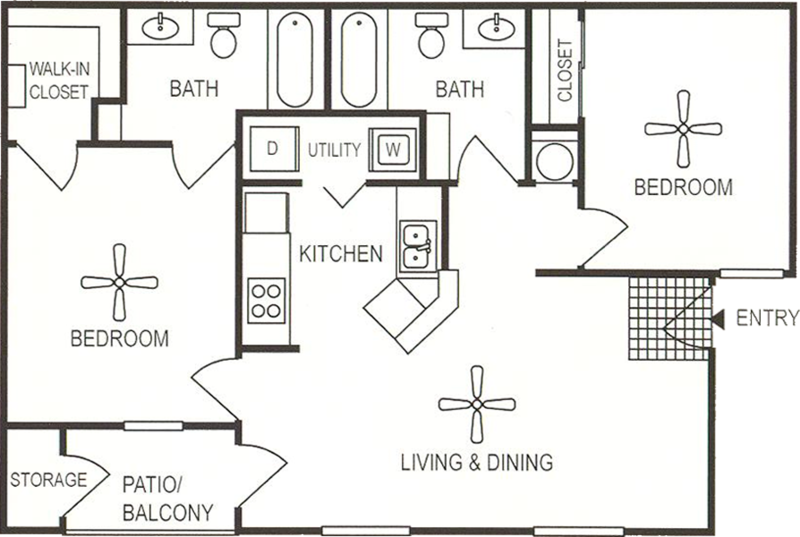 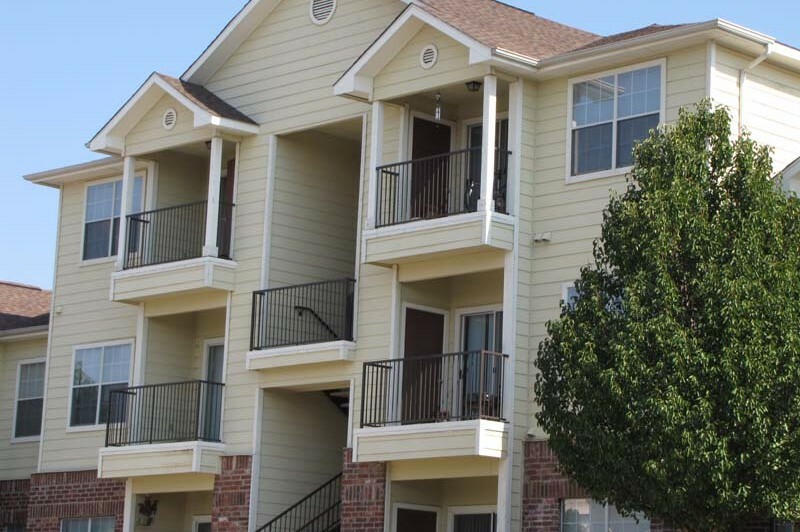 Stablewood Farms offers spacious 1, 2 and 3 bedroom apartment homes that were designed for living! 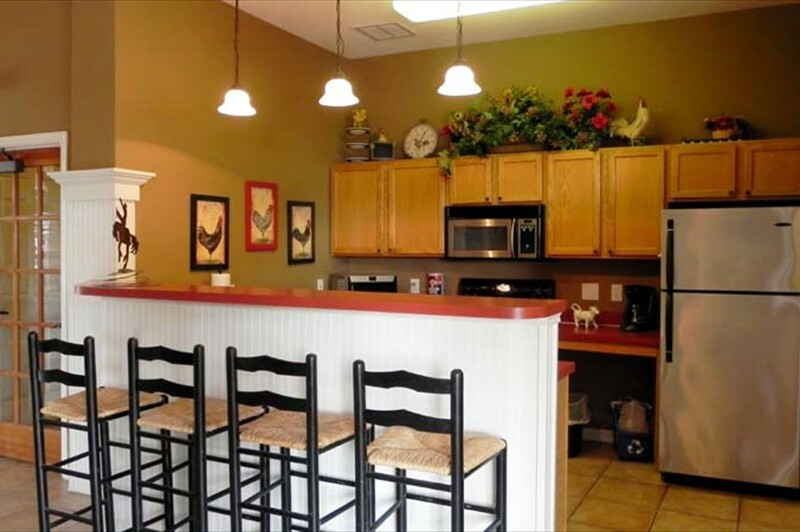 We look forward to your visit at Stablewood Farms! 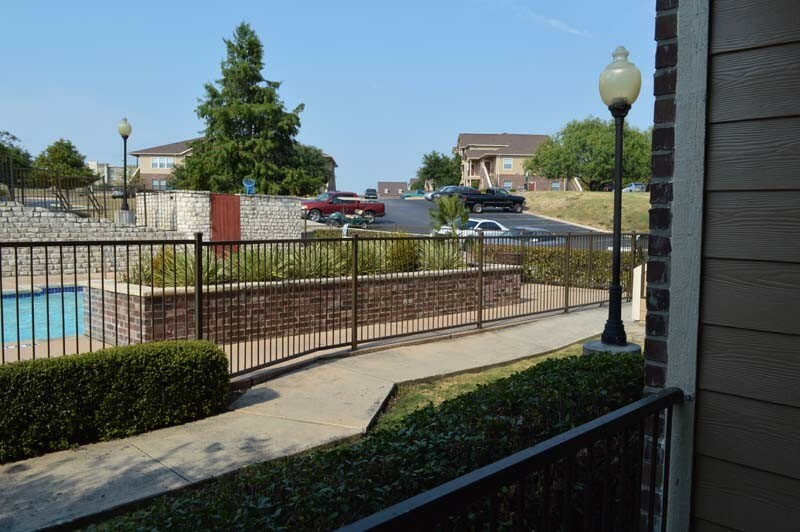 Come check out Stablewood Farms Apartments today! 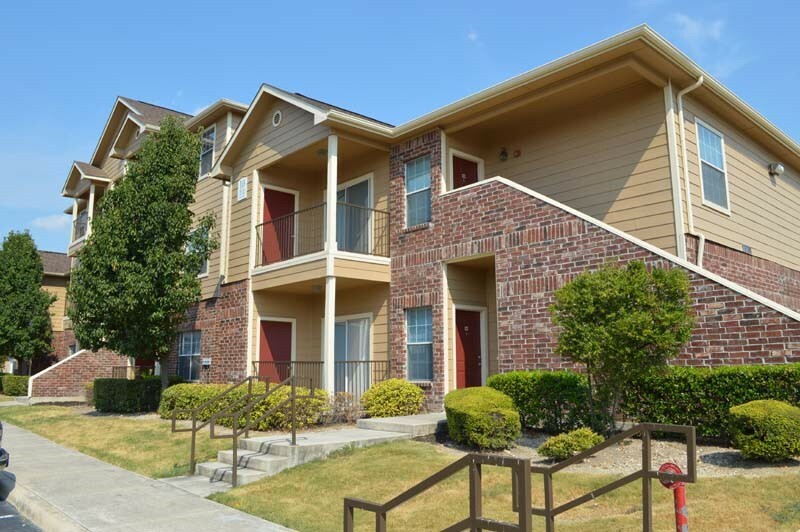 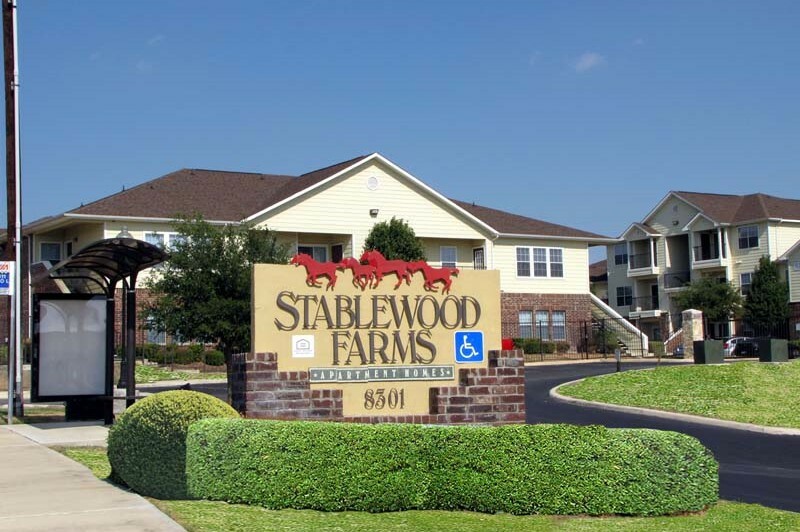 Stablewood Farms Apartments promotes equal housing opportunity and choice for all prospective residents regardless of race, color, creed, national origin, disability, or marital or familial status.